Welcome to some dharma information of the headless variety, as in: no talking head, my own in particular. Here are a new group of 15 audio-blogs on dharma topics. I put them on YouTube because I don't have any way to provide audio listening other than there. These are audio blogs you can listen to while you do other stuff. I often have repetitive work and play something in the background to occupy my mind. This is like that. You don't need to see my talking head because it really adds nothing to the information but distraction, IMO. So here are 15 short dharma talks. 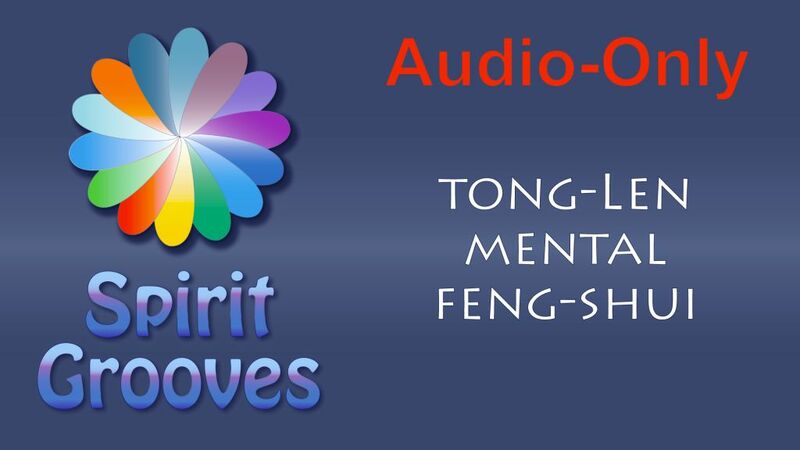 I feel they are worth listening to for those of you who are learning basic meditation. I know, this kind of thing is not for everyone, but I am realizing that if I can't reach everyone, I should at least try to reach someone with this material.